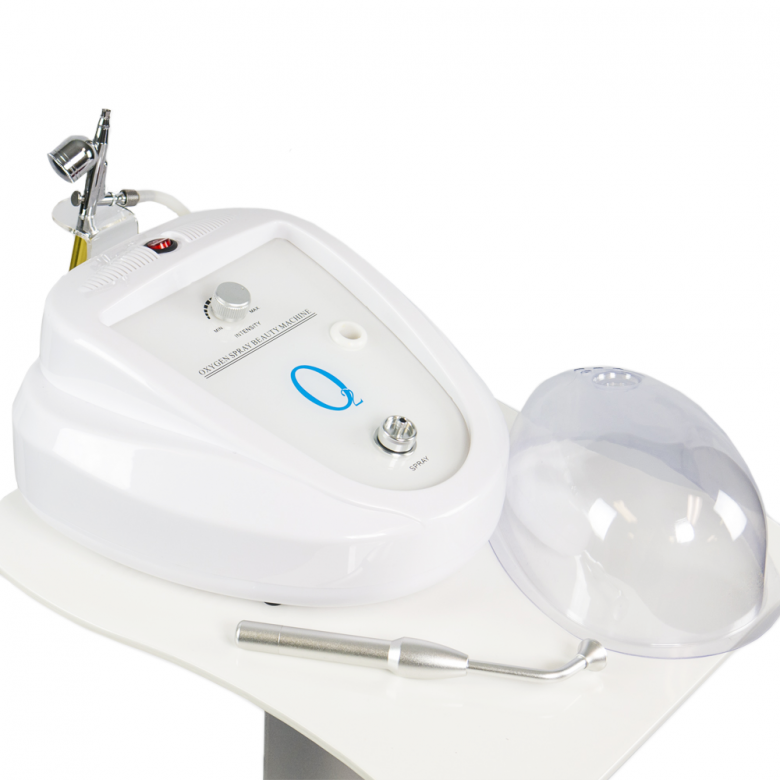 An oxygen facial is a gentle revitalizing treatment that uses air from the room, concentrate it through filters, mix the oxygenated air with the solution and creates a high force flow of low molecular liquid with oxygen. The high pressure of oxygen penetrates the molecules of serum deep into the skin and oxygen molecules stimulate skin rejuvenation. Oxygen Infusion Gun uses powerful Oxygen Flow together with Active serum from jar to penetrate it deeply into the skin. 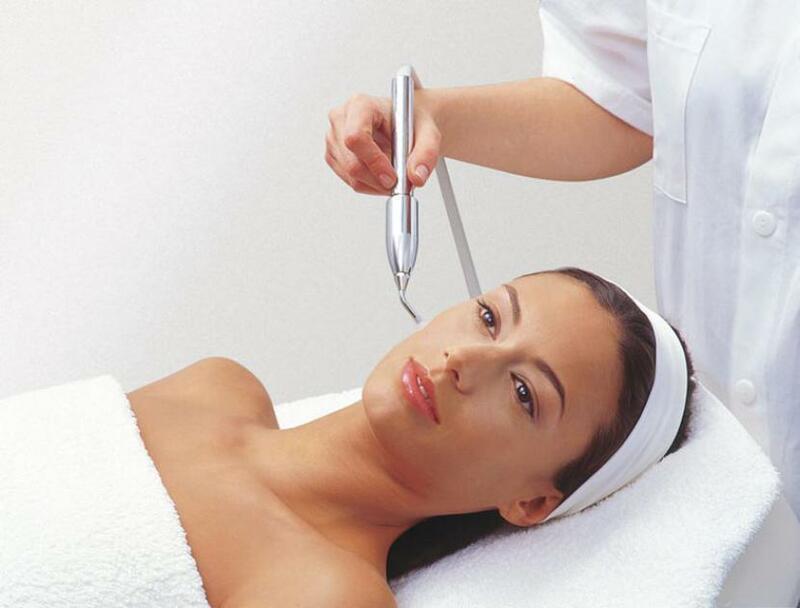 The process of delivering oxygen and serum to the skin is quite gentle, which is what makes oxygen facials so great for individuals with sensitive skin or those who wish to avoid injections or chemical treatments. 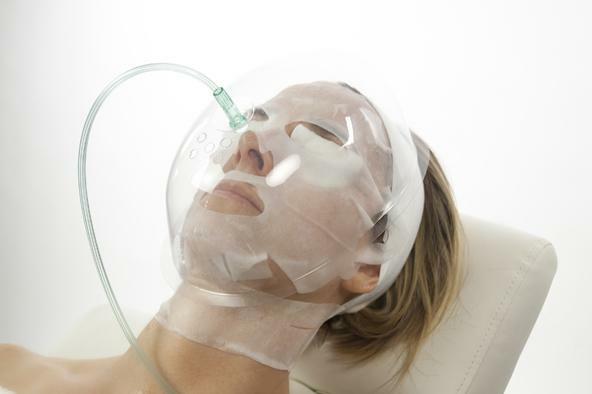 After an oxygen facial, patients can resume normal activities immediately, including applying makeup and using regular facial products. 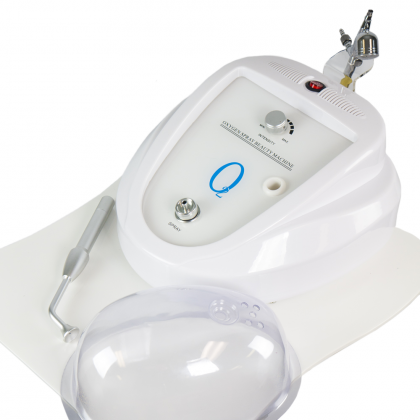 Following the treatment, clients will notice a more refreshed and rejuvenated complexion. Skin will look well-rested with a just-back-from-vacation glow! For this reason, the oxygen facial is perfect for special occasions when clients want to look their best without any downtime. What products can be used for the oxygen treatment? 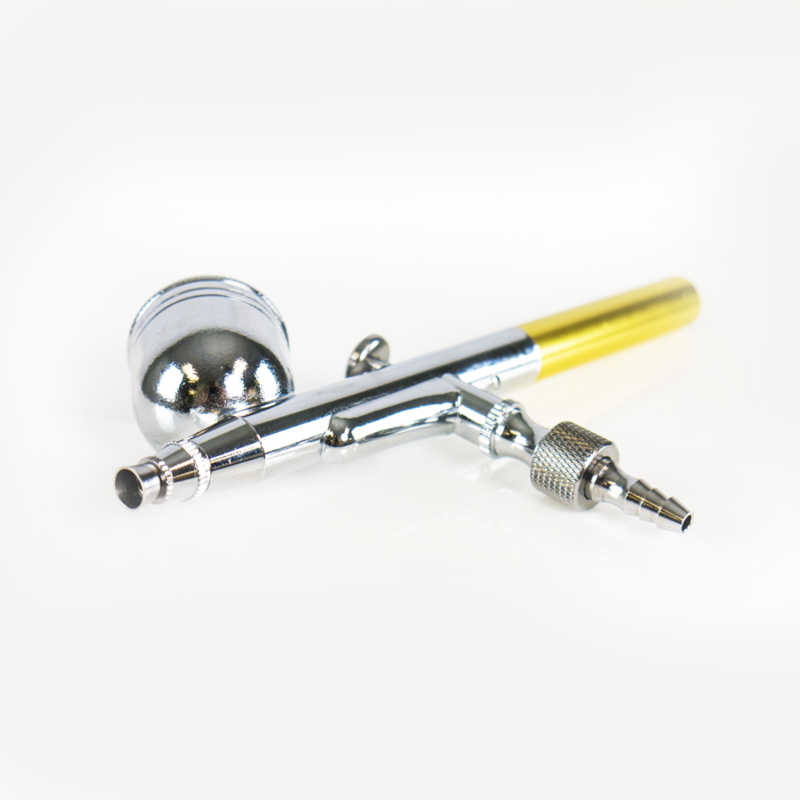 The oxygen spray gun has special small container for treatment solution to be stored. Thus, any type of water-based serum can be applied to penetrate the skin. 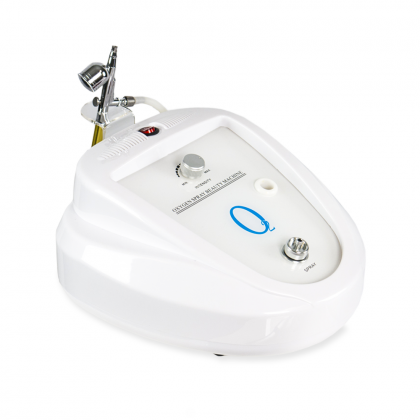 No oxygen tank or water is needed to provide this oxygen treatment. The machine operates using only the air available in the room. 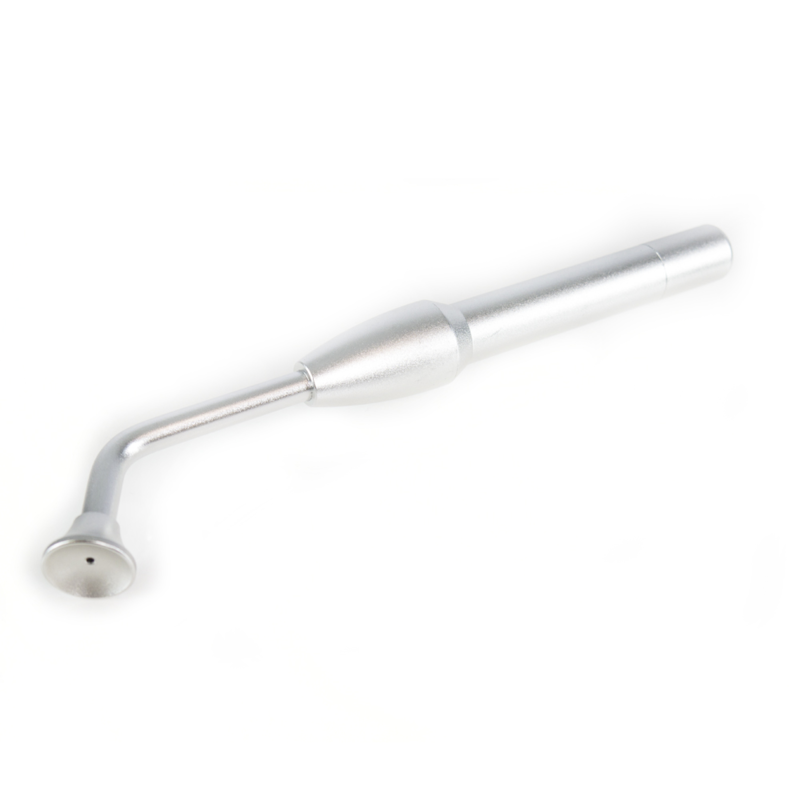 Oxygen Injector is a unique handpiece that has the set of tips with ergonomic design to achieve the best efficiency per treated area. The force of compressed oxygen injected the topically applied serum deep into dermis. My friend is a beautician, but she does not have the opportunity to bring the necessary equipment with her, so I decided to buy myself what I need personally. I have a lack of collagen and a lot of harmful toxins, so regular cleaning and stimulation of metabolic processes is necessary. 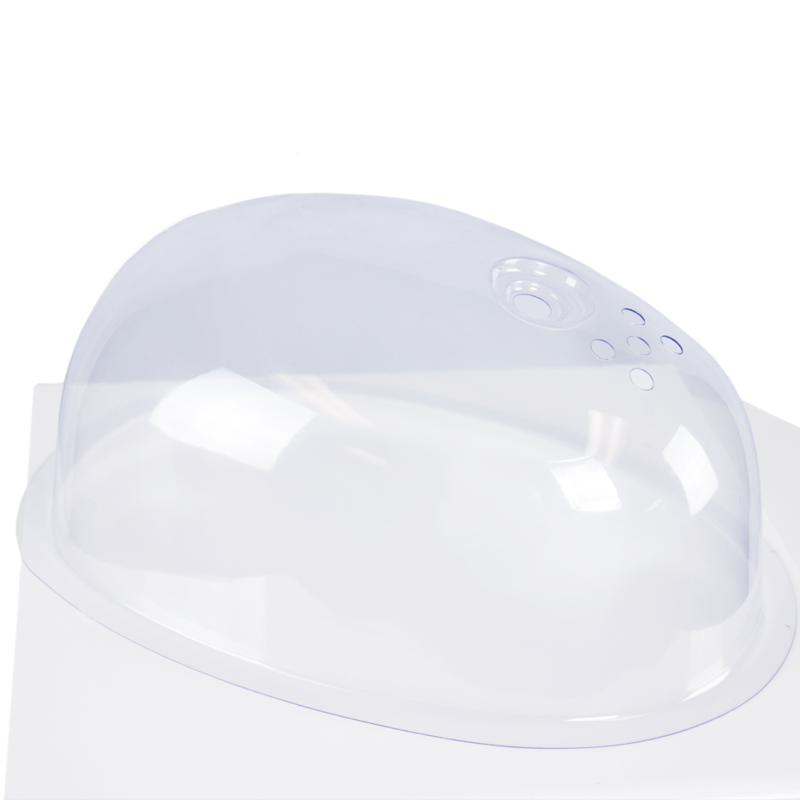 With oxygen infusion, I noticed that cell regeneration increased, the pores became more pure. I do not feel the pain at all - or my girlfriend is a very good master (I do not doubt that even), or the roofing felts are so cool, but I look forward to every procedure) Every day I still make different masks, so I manage to maintain the achieved result. I am very satisfied and do not think that I wasted my money! One morning I looked at my face in the mirror and was horrified - at 22 I looked at all 35. I ordered the equipment for analysis and cleaning the face to remove all acne and pimples. As a result, it was possible to bring the skin into a tonus, restore the water balance, get rid of unwanted pigmentation and improve the texture of the skin. The device fully meets the declared parameters, which pleased me. Thanks!